2018-11-07 12:38:11 Anonymous What a helpful team! After 4 attempts we finally got a key that worked. No quibbles, just prompt and helpful advice and communications until the issue was resolved. Thanks so much! 2018-09-24 10:13:28 Anonymous My experience with Replacement Keys was the best online transaction I have had. I incorrectly ordered the wrong key for my filing cabinet. 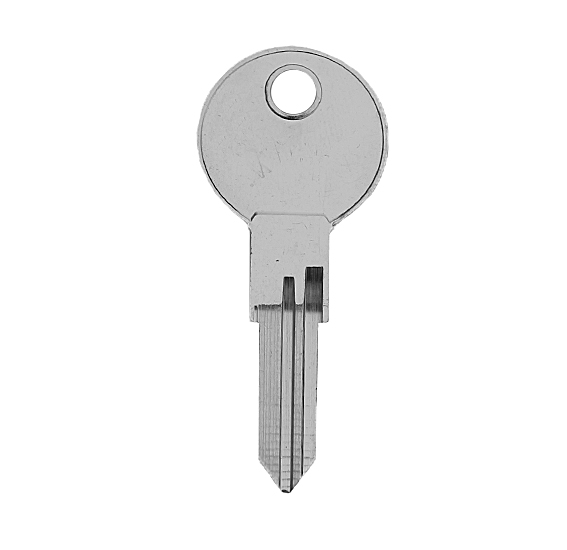 I sent an email to the company at 1804 on the day I received the key and attached a picture of the lock and the dimensions. I received a reply from Peter at 2032 the same evening, thanking me for the image and informing me of the correct type of lock I had and said he would send me the correct key as a goodwill gesture. I had an email the next day saying the key had been dispatched and I received it the day after that, and it worked. 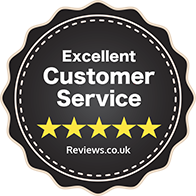 The service and communication from this company was exceptional and would recommend them unreservedly. 2018-09-03 12:39:04 leeann tanner Good quick service, unfortunately the keys I ordered don't fit, I'm sure its probably because I've ordered the wrong one even with the right number, (they have worked before) would definitely use replacement keys again. 2018-08-03 10:15:49 Emma Charlton Absolutely brilliant, photo sent across keys sent out - easy! 2018-01-17 21:53:59 Joyce Brown Great ordering and prompt delivery service. Correct make and key number, but unfortunately the key does not work.